Journalist inquiries regarding the Applied AI Conference 2018 should be directed to press@bootstraplabs.com with email subject: Journalist AAI2018. 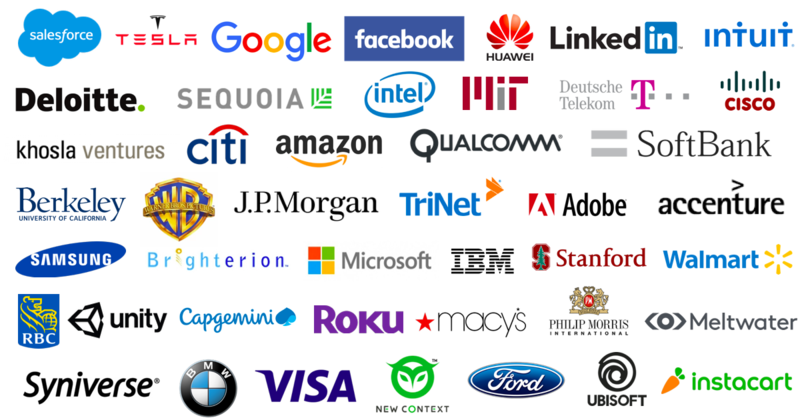 Connect and network with over 800+ AI professionals from unique backgrounds from research, entrepreneurship, investment, business transformation, etc. Be recognized as a thought leader in Artificial Intelligence by a large audience of top startups, developers, industry experts, corporations, and investors. Be the first to learn about the latest technologies and industry trends. Gather knowledge and expertise, learn about the latest initiatives, and interact with products and services in AI. Want to get in front of Artificial Intelligence leaders and experts? If you’re interested in being a moderator for one of our sessions please contact us at press@bootstraplabs.com.